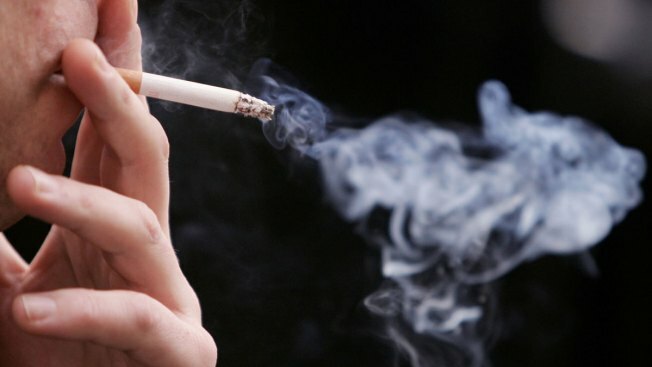 Illinois lawmakers have given initial approval to a measure that would raise the minimum age to buy tobacco products from 18 to 21. Democratic Sen. John Mulroe, the sponsor of the bill, told colleagues of studies that show youth who don't smoke until they're at least 21 are less likely to pick up the habit. A Senate committee approved Mulroe's measure on a 6-3 vote. It now goes to the full chamber for consideration. A similar proposal is awaiting the signature of Gov. Jerry Brown in California. Last year, Hawaii because the first state in the U.S. to raise the smoking age to 21.